Are you tired of slaving over a hot stove, year after year? 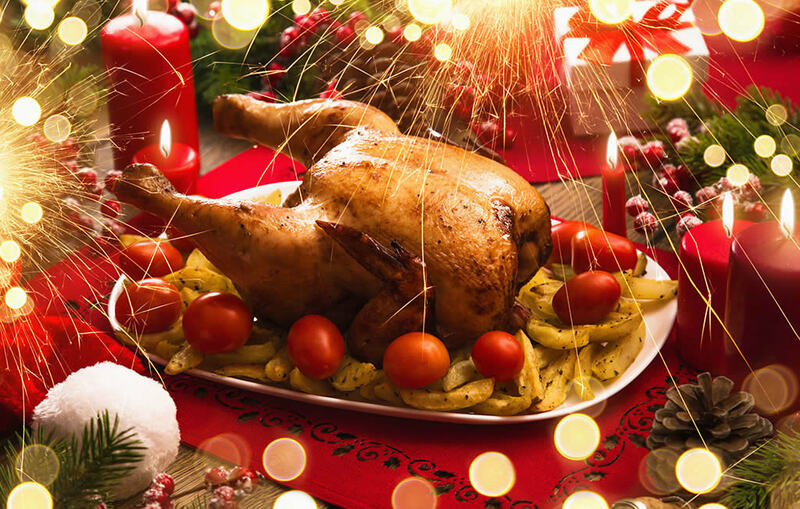 Do you want a break from the hustle and bustle and stress of getting the Christmas dinner ready? Maybe now is a good time to take a break, relax and let someone else serve it up to you. 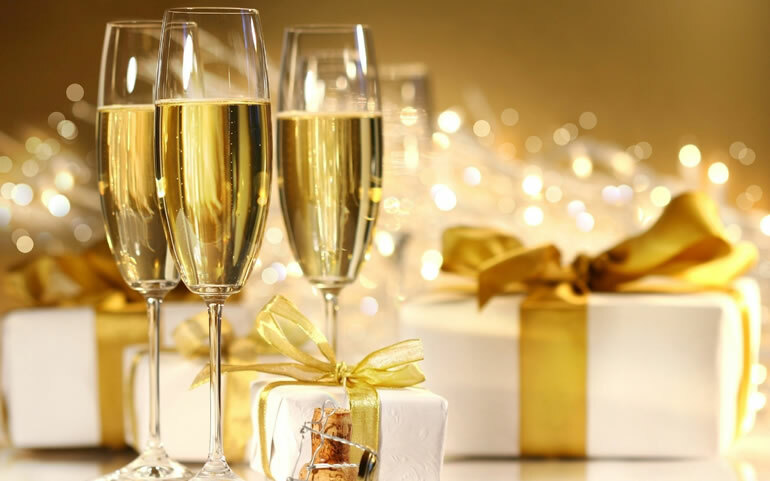 Lots of Dublin hotels are serving fantastic multi-course Christmas Dinners which you can enjoy while relaxing on a few days Christmas holiday. This is getting to be an ever more popular way to spend Christmas and is especially suited to couples and retired people. Dublin is a really popular destination at Christmas time and already most of the hotels are fully booked for Christmas Eve and Christmas Day. The Shelbourne Hotel is one of Dublin’s oldest and most famous hotels. This 5 Star hotel is noted for its luxury and its superior service. The Shelbourne’s Christmas Dinner is served in The Saddle Room Restaurant consists of a sumptuous traditional five-course feast served in the most comfortable surroundings. An unforgettable treat! Check Shelbourne availability and prices here. 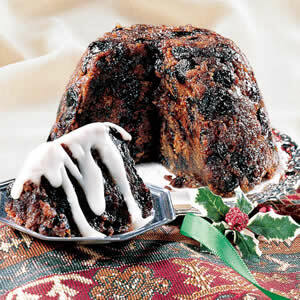 This 4 Star hotel serves a variety of meals on Christmas Day including a 5 course Buffet Lunch. A special children’s menu is on offer and also a visit from Santa and special Christmas treats. Check Ballsbridge Hotel availability and prices here. The Ashling Hotel is located near Heuston Station beside The Phoenix Park. This four star hotel is providing a beautiful Xmas Dinner with lots of very tasty choices – not just the traditional turkey and ham. You can choose Rump of Hereford Beef, Line Caught Fillet of Kilmore Quay Cod, Truffle Basted Breast of Glin Valley Chicken ant other main courses as well as lots of delicious starters and desserts. 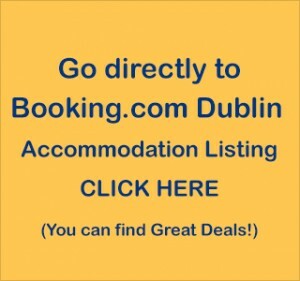 Check Ashling Hotel availability and prices here. This is a 5 Star Dublin Hotel set in 40 acres of gardens and woodland in Stillorgan in the south of the city. A wonderful place to relax over Christmas. You will be able to enjoy a four-course meal or buffet luncheon in the Le Panto Suite. Check Radisson Blu St. Helen’s availability and prices here. This 3 Star Hotel is highly rated and is located very close to the city centre. They are serving a traditional Christmas dinner. Check Belvedere Hotel availability and prices here. This four star hotel is located in the south inner city 5 minutes walk from St Stephens Green and Grafton Street and has a fully equipped gym where you can work off the excess pounds gained while indulging in their tasty Christmas menus. Check O’Callaghan Alexander Hotel availability and prices here.